I am new to the forum and newly (re)introduced to airplane modeling. I have modeled HO scale trains for years but just got back into airplanes recently. This is my first 1/48 scale jet since I was a kid so any input is appreciated. 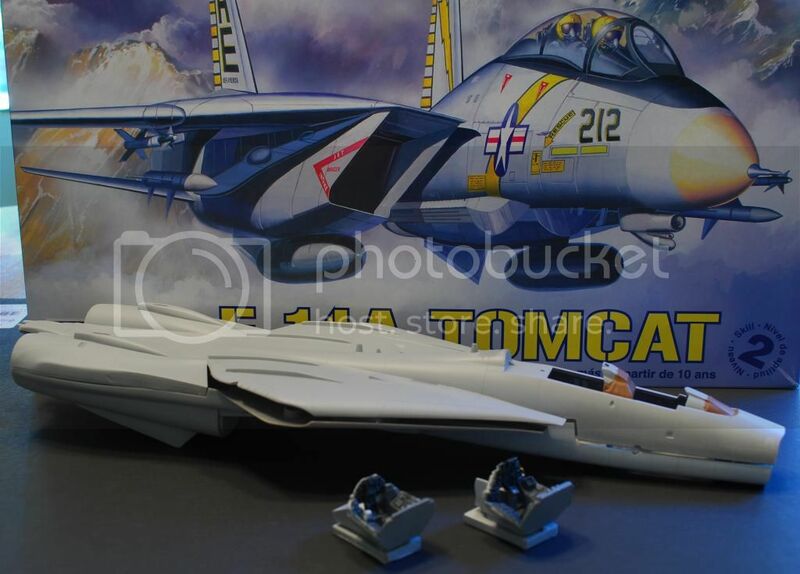 F-14s are my favorite military jet so this group build is right up my alley. My entry is a kit everyone is familiar with. My plan is to covert it to a "B". 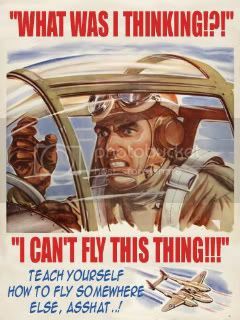 Not sure what squadron I am going to do yet. I think that will depend on what decal set I can get my hands on. 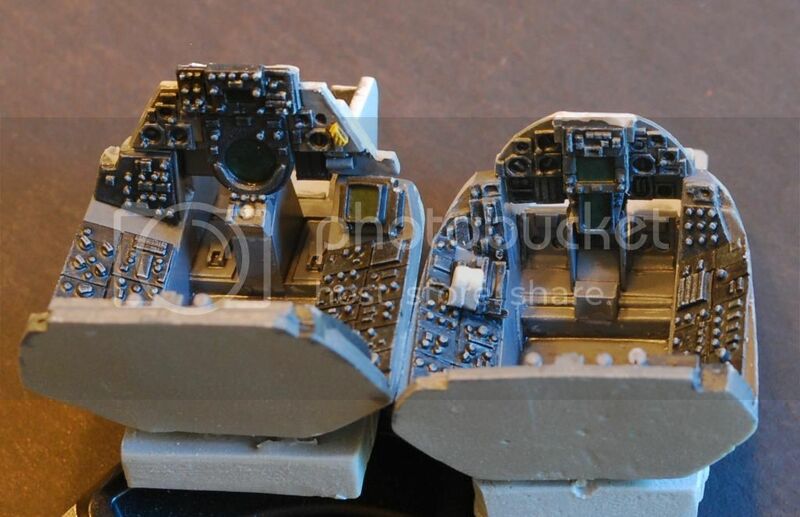 The cockpit isn't going to be perfect. I am using the True Details pit for an "A". 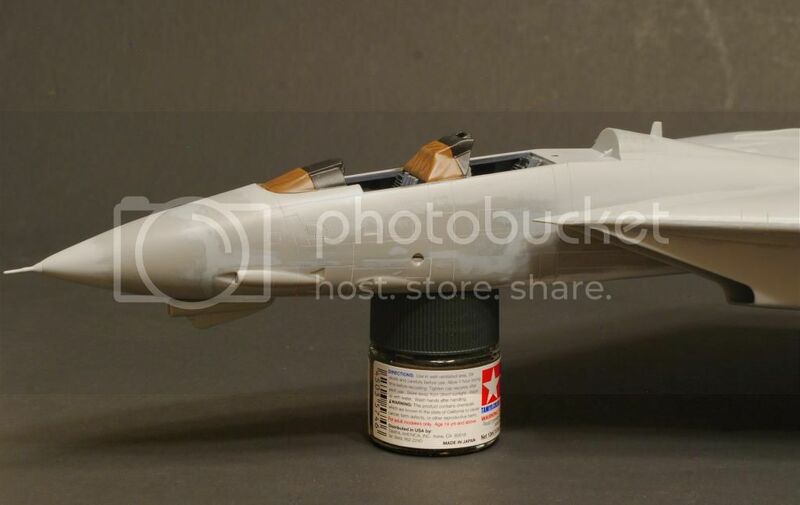 Most of the model has been scribed and the fuselage has a coat of Tamiya primer on it. Nice start! There'll be a special place in my stash for certain Revell-Monogram kits. I've never had the patience to re-scribe any of them though. Here's one I built as a gift (don't laugh) 10 years ago when Steel Beach was a mere hint of the industrial giant it is now -> Revell-Monogram F-14D backdated to F-14B with Steel Beach parts. Last edited by John B; October 18th, 2014 at 05:29 PM. nice!!!!! welcome to the boards and to the group build, most importantly, welcome back to the hobby! 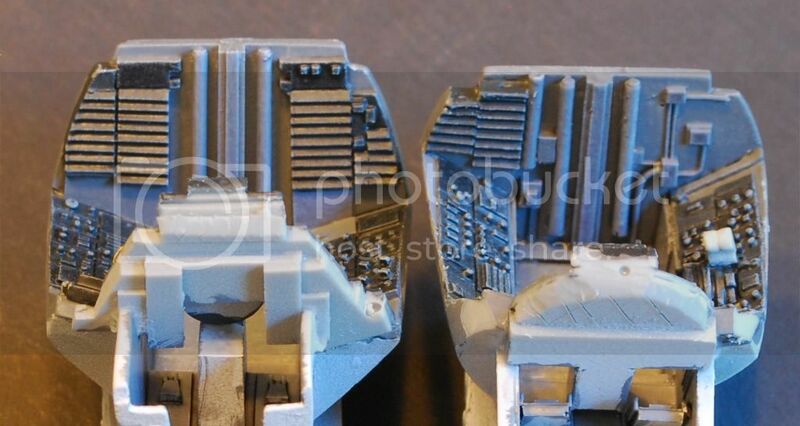 True details... a lot of detail for not a lot of money! Looking forward to seeing what you do with this one... I love the monogram kit! I have the fuselage buttoned up but there are a lot of areas to fill, sand, and re-scribe. I'll post of picture when that task is done. 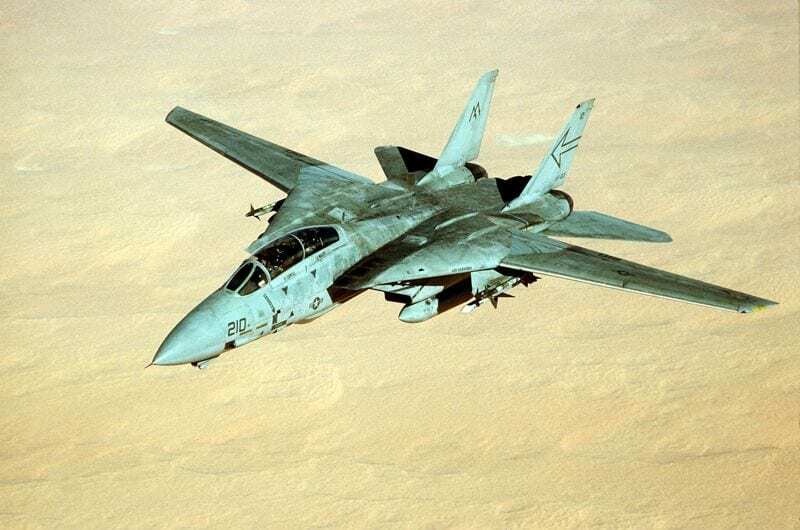 In the mean time I was thinking of making this a VF-103 plane as it would have appeared during Operation Desert Storm. I found this picture via google. I plan to add TCS pod, the tall TACAN antennae, Steel Beach GE nozzles, tail stiffeners, ECM blisters under the wing gloves, and late style wheels. I was thinking of adding a TARPS pod too. Of course, I need to pick up a set of Afterburner VF-103 Sluggers decals. Is there anything else I should think about adding/changing? Thanks. The sluggers is an excellent choice, bravo! Almost done with the fuselage. The seams along the sides of the nose required a lot of work. Nice scribing work!! Lookin good.